Summer’s Comin’… Can You Picture It? Summer is definitely our family’s favorite season! We love to spend time at the lake, soak up the sunshine, and eat lots of ice cream! Oh, and who can forget s’mores? I’m an extremely goal driven person, but when it comes to summer, part of me wants to throw all those goals out the window. 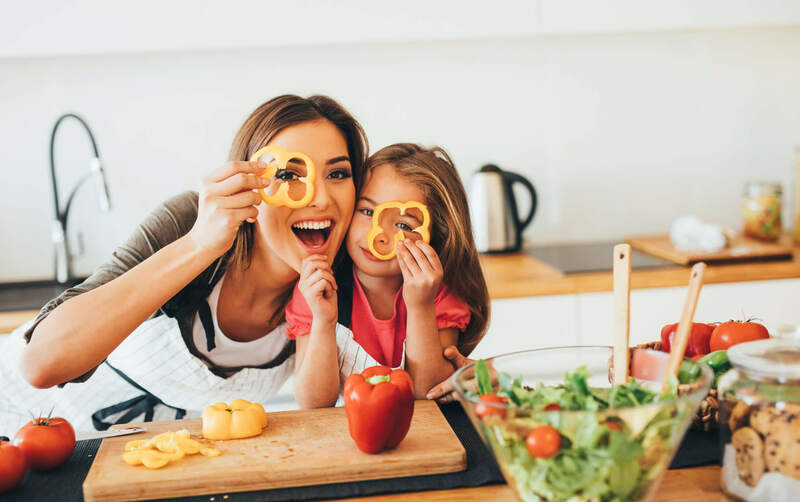 Here are some ways to have it both ways – to stay on track with your goals and yet still have a laid back summer full of wonderful, happy memories! Physically – Get out and play with your kids as often as possible. Give them lots of attention and affection. Mentally – Do a lot of reading and playing games together. Ask your kids thought-provoking questions each day. Spiritually – Read the Bible together and memorize scripture. Ask your children what God is teaching them often. Can You Picture It? 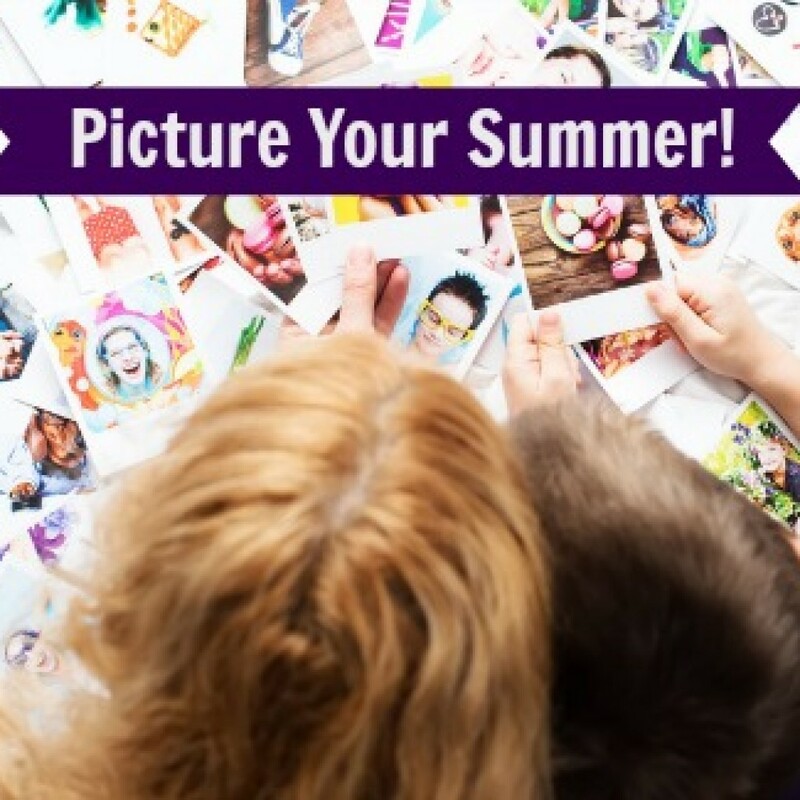 – Create a Summer Picture Memory Book! 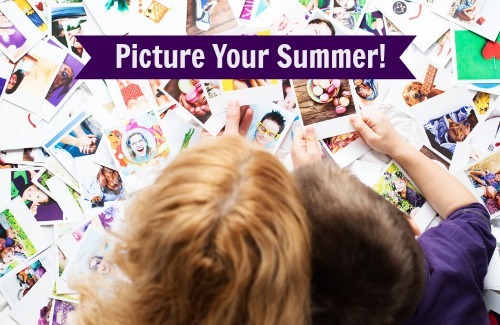 Start by taking a picture each day of your children doing some of their favorite summer activities. 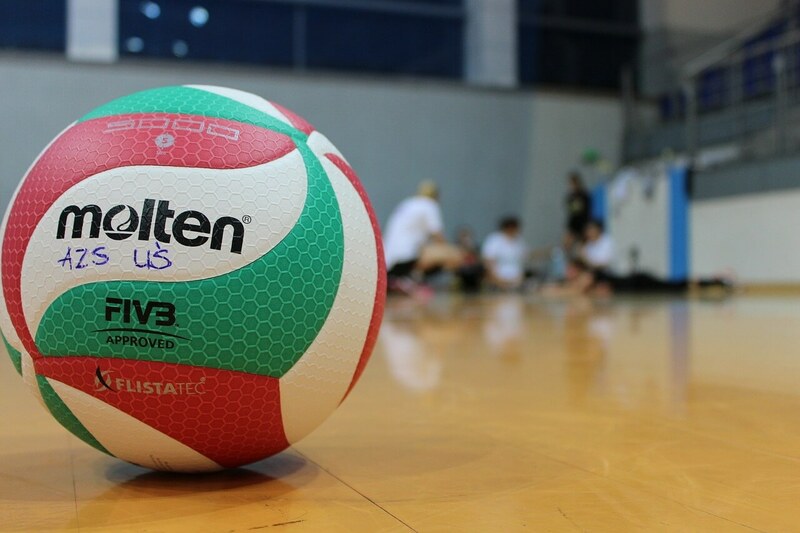 The daily photos will be a fun way to look back and see how your children grew and progressed over the summer. 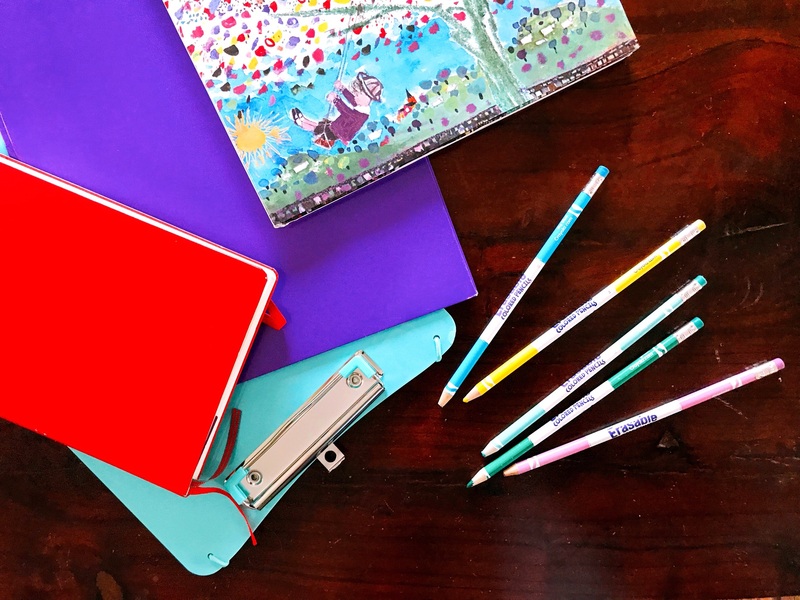 These are fun ideas spark your imagination! Go out of order. Come up with your own ideas. Ask your kids for their ideas, too! Why stop at Summer? This is a fun activity you can carry on year-round! With Every Day A Blessing you can spend an entire year discovering God’s blessings and cultivating an attitude of gratitude! Just as it is with us, it’s so important for kids to be reminded how richly blessed we all are and to practice thankfulness. 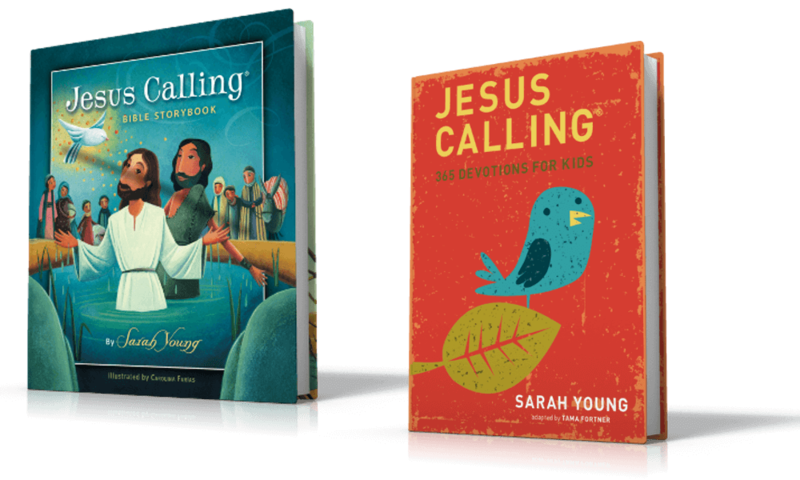 The adorable art by Carolina Farias (the same illustrator for the Jesus Calling® Bible Storybook) brings the text to life for wide-eyed little ones. Planting the seeds of gratitude at an early age will benefit your children for years to come! The Scripture and takeaways are great ways to help develop thankfulness. In this new age of a selfish “me mentality”, kids will learn that life doesn’t have to be perfect for them to see God’s blessings and His love for them. 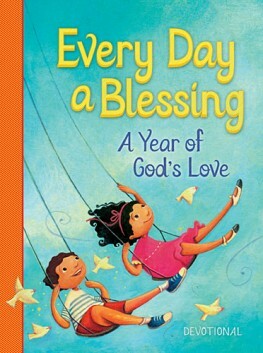 This book emphasizes that all of our blessings come from God above! What are your Summer Goals for this year? 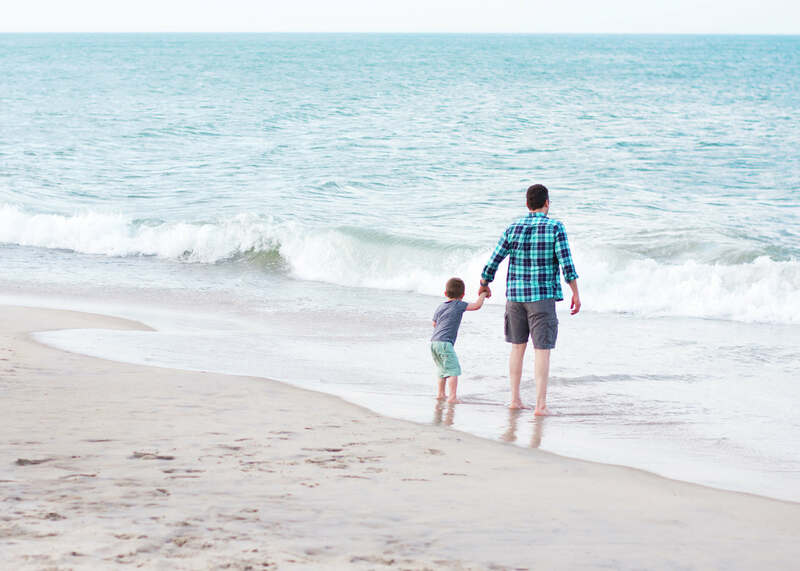 Are you inspired by this photo-a-day project to dive into summer fun with your kids? Leave your comments on the blog. 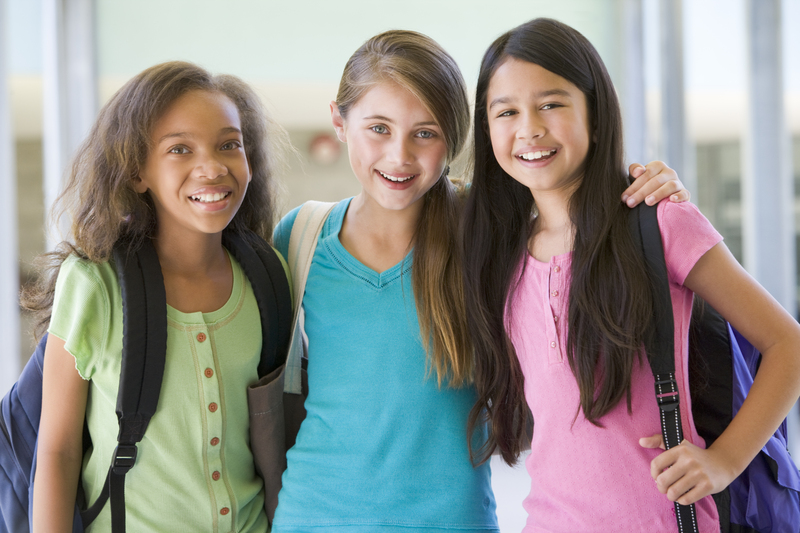 We would love to hear your ideas for summer activities with your kids! Traci Little: Traci is a curly-headed dreamer who loves her Savior, adores her best friend called Hubby, and her three children! She never knew how much she would love being at home full time with her kids, but she does (most days)! What a privilege and high calling! 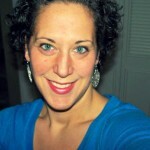 She loves to blog, take pictures, cook, decorate cakes, and make her home cozy and inviting! She also enjoys teaching women God’s Word through Bible studies at church and online devotions. It is her desire to glorify God through encouraging and edifying other women. It is her heart’s cry to motivate women to abide in Christ, respect their spouse, and raise their little ones to know the love of Jesus. God’s grace captivates her in such a way that she wants her life to make a difference for His glory.